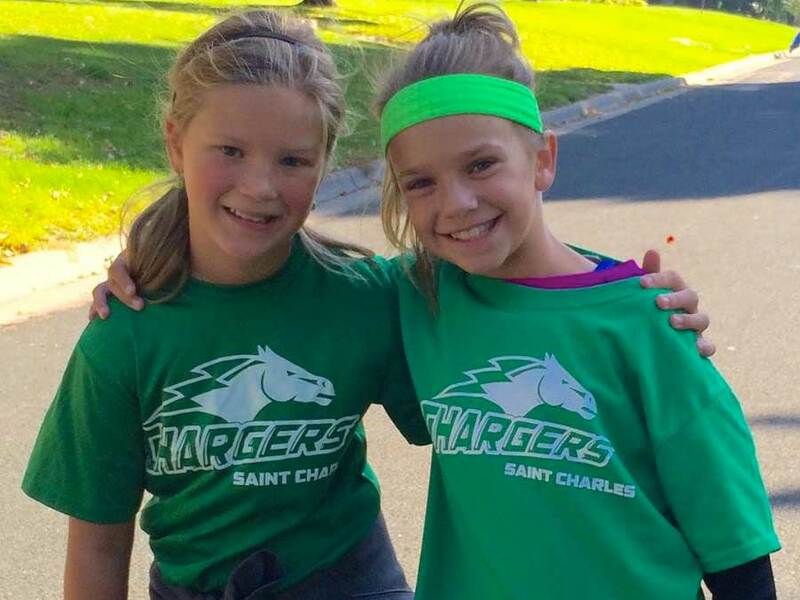 Welcome to St. Charles School, home of the Chargers! 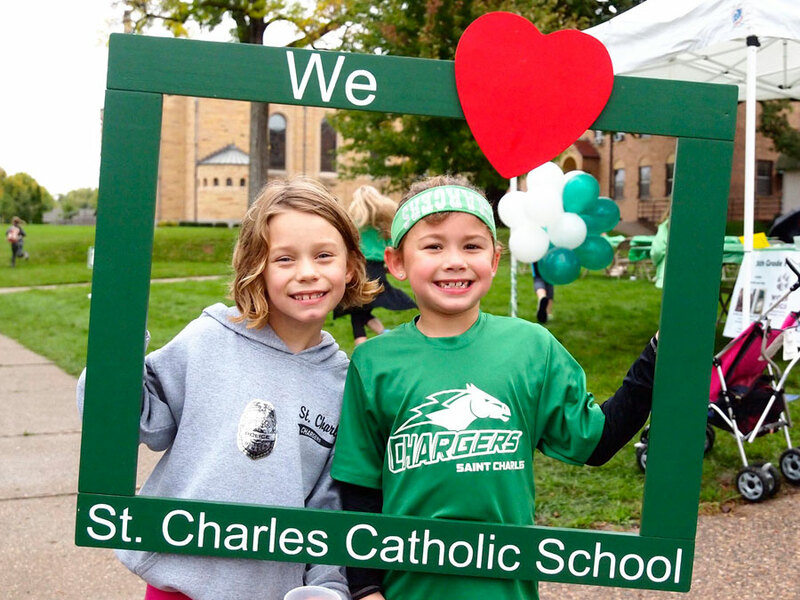 If you are a current or future member of the St. Charles school community, I’d like to welcome you here and share a little about our school. St. Charles is a place where students grow in faith and knowledge for life. 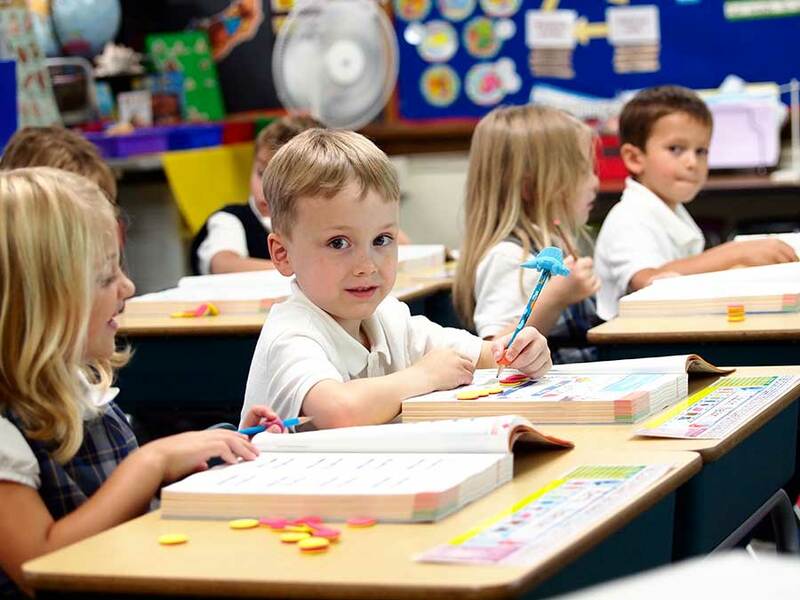 We’ve been delivering on our mission reliably since 1939, which is why we’re known as a strong Catholic school and community. What I love most about this school is the partnership I see between staff and parents. It’s clear parents send their kids here out of a commitment to their future, and it’s clear staff members work here because they have that same commitment for our children. 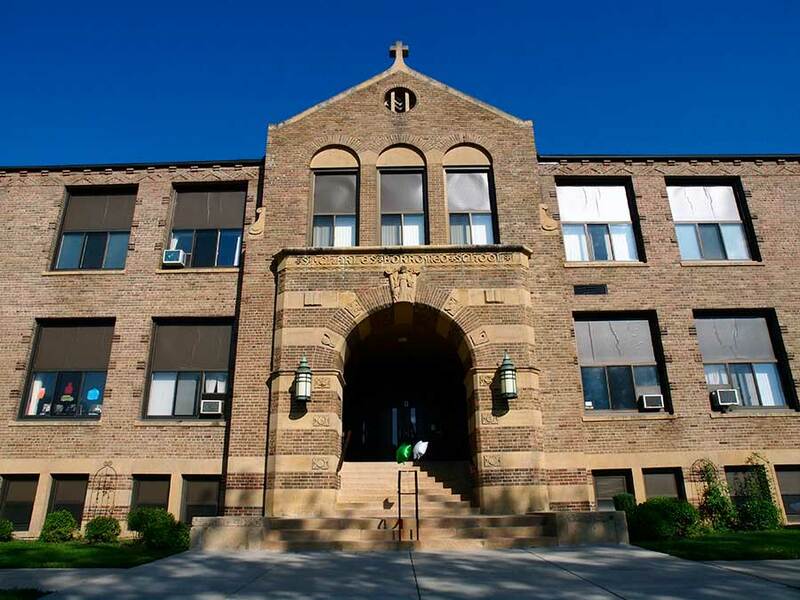 If you’re new to St. Charles, I invite you to schedule a tour with me and learn more about what your child’s experience would be like here at St. Charles. If you’re an existing parent of a St. Charles student, I hope you’ll find this site helpful and get involved in the school community. There are many ways to connect with the school and we appreciate and welcome your support. I’m looking forward to another great year! More than 79 years of Catholic education.